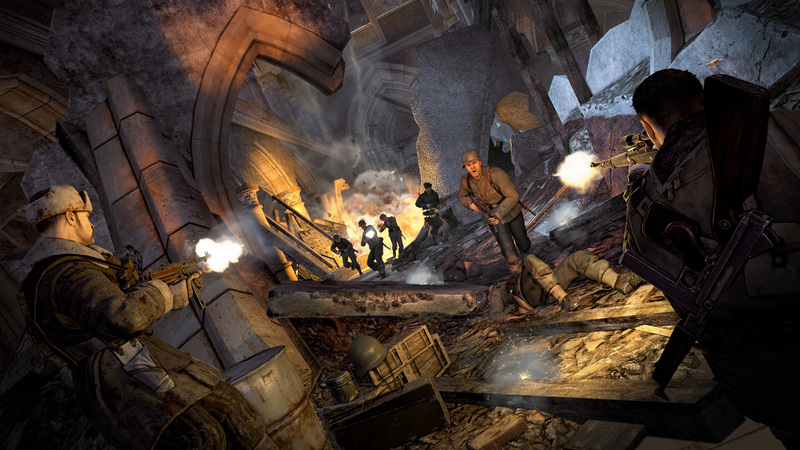 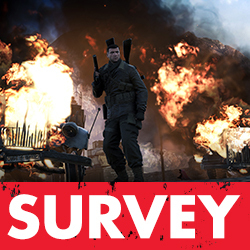 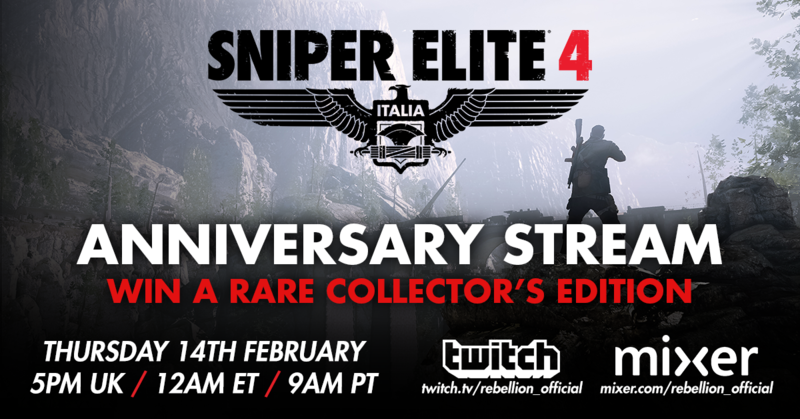 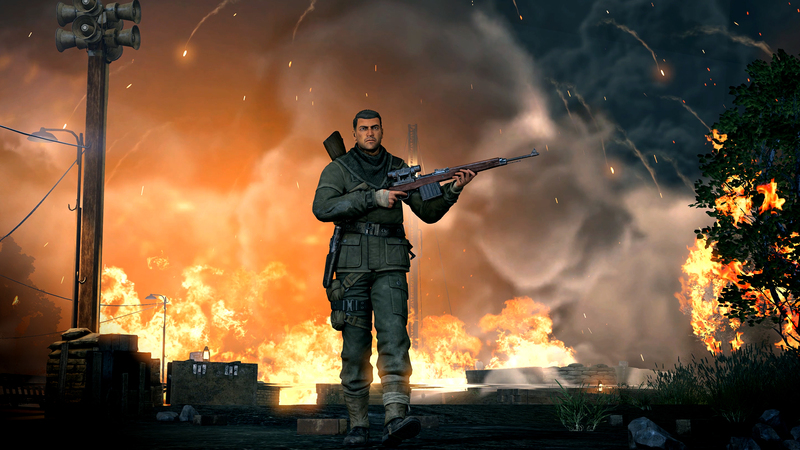 REBELLION DISCLOSES TOP-SECRET INTEL ON FOUR SNIPER ELITE PROJECTS! 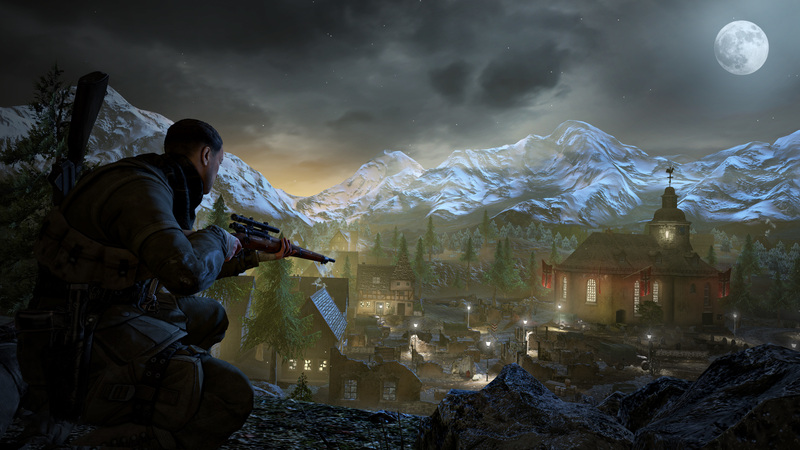 Founded in 2006 by British career developer Stewart Gilray, Just Add Water (Development), Ltd is an experienced PC and console development studio specialising in work-for-hire alongside original titles. 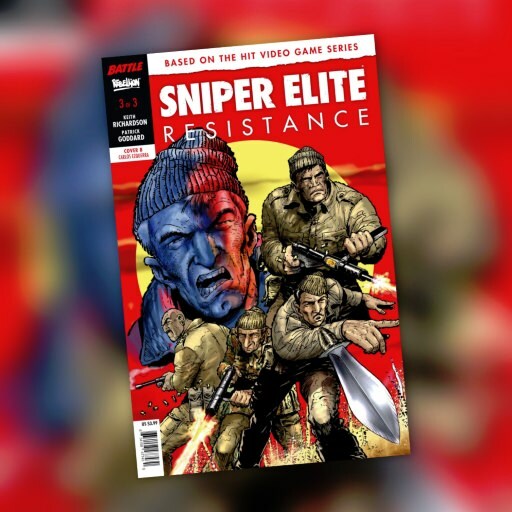 The company has partnered with a variety of the industry’s most high-profile publishers and developers, on well-loved and award-winning franchises. 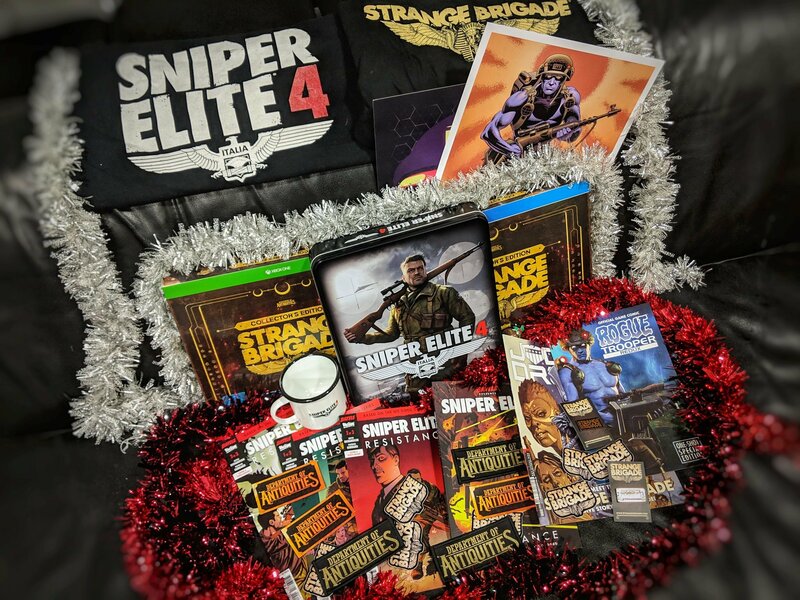 Clients have included Lorne Lanning’s Oddworld Inhabitants (Oddworld: Stranger’s Wrath & Oddworld: New & Tasty), Bossa Studios (I Am Bread), Codemasters (Micro Machines World Series), Bithell Games (Volume & Volume: Coda), and Rising Star Games (Lumo). 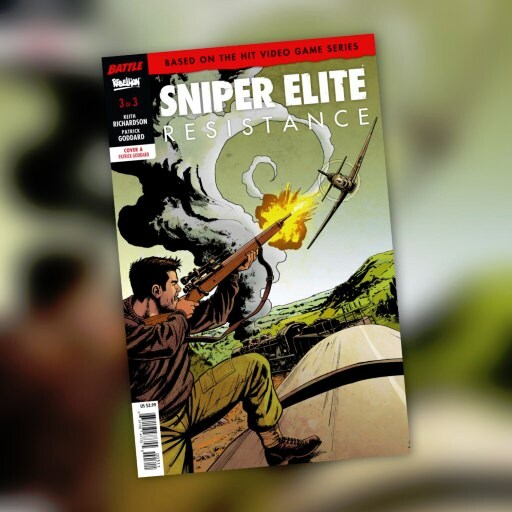 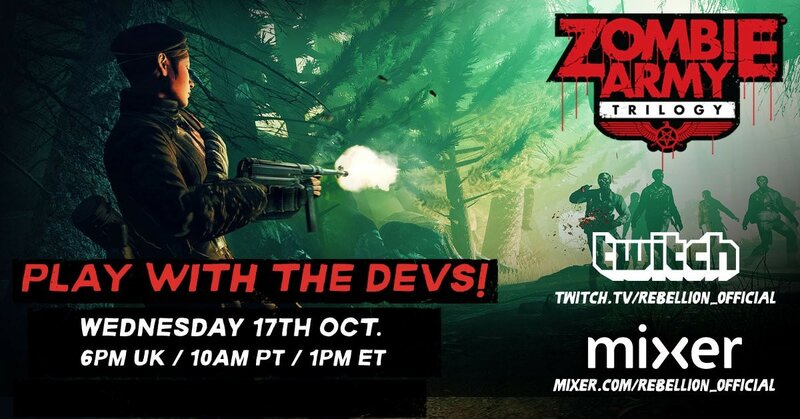 Their 25+ staff are also currently working with Rebellion on a new Sniper Elite game for VR devices, and on an as-yet-unannounced title for Outright Games.